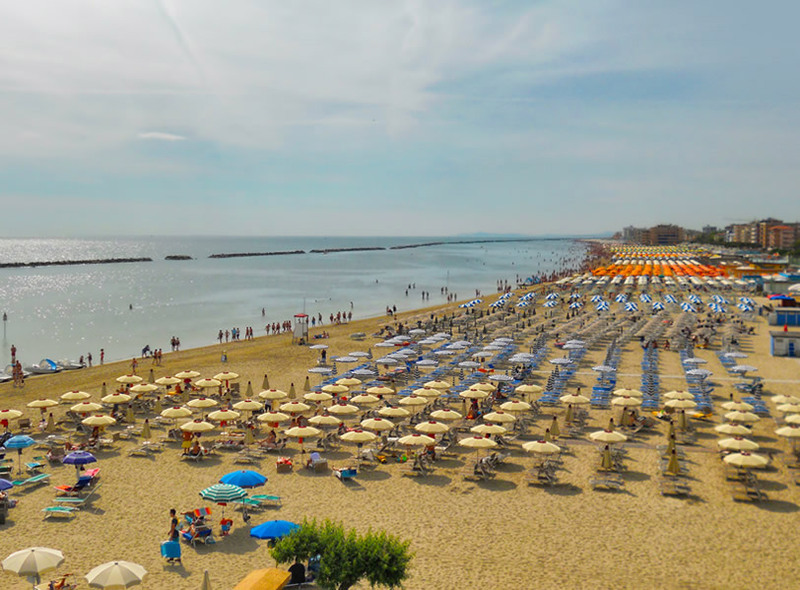 Holidays in Romagna means a holiday spent on the beach between sun bathing and diving in the sea! 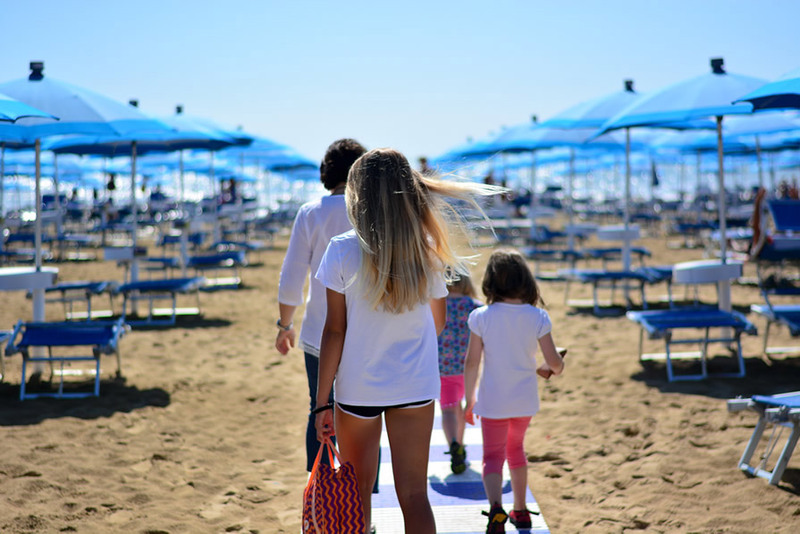 The beach of our hotel in Cesenatico is just in front of the Garden, cross the road and you are already with your feet on the soft sand. The sea here has a safe seabed without holes or currents and is perfect for children to swim and have fun in total safety.